We are so excited to be working together with Simply Nesting for Hope Spoken! The shop is one of my favorites filled with all the best in party decor. Poms, paper goods, confetti, paper straws, and more! 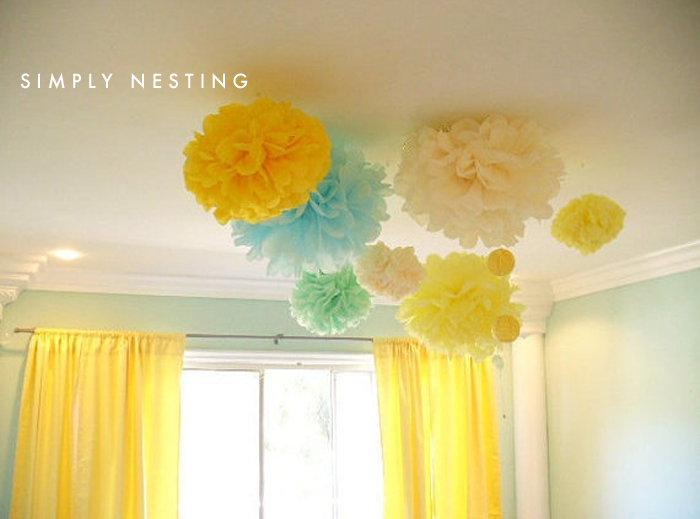 "Fluffy tissue paper pom poms, vibrant hand cut confetti and paper wall flowers are just a few of the whimsical treasures on display at Simply Nesting. 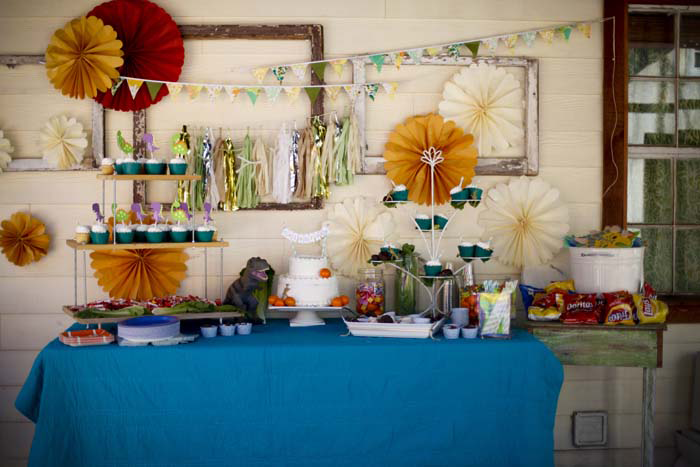 Owner Sara Larsen has built a unique handmade party decoration business that has captured the imaginations of her customers. Her artistically designed line is available exclusively in her Etsy shop. Each one of her creations is painstakingly handcrafted to perfection and worthy of the finest boutiques around. Inspired by motherhood, Sara took great pride in custom crafting wall art and other decorations to adorn her daughter’s nursery before she was even born. As she welcomed her bundle of joy into the world, friends and relatives raved about the handmade decor in the nursery. Soon after, Simply Nesting was born. Her line also includes handmade decor pieces for weddings, birthday parties, baby showers, bridal showers, and nurseries. Sara believes that it is important to commemorate all of life’s precious moments with a celebration of color and festive decor. Her innovative nature is the most vibrant part of her personality. Sara has found a very comfortable niche selling online. Her party and home decor line is created with only the finest materials. Quality craftsmanship and a keen attention to detail is what sets the Simply Nesting line apart from the rest. 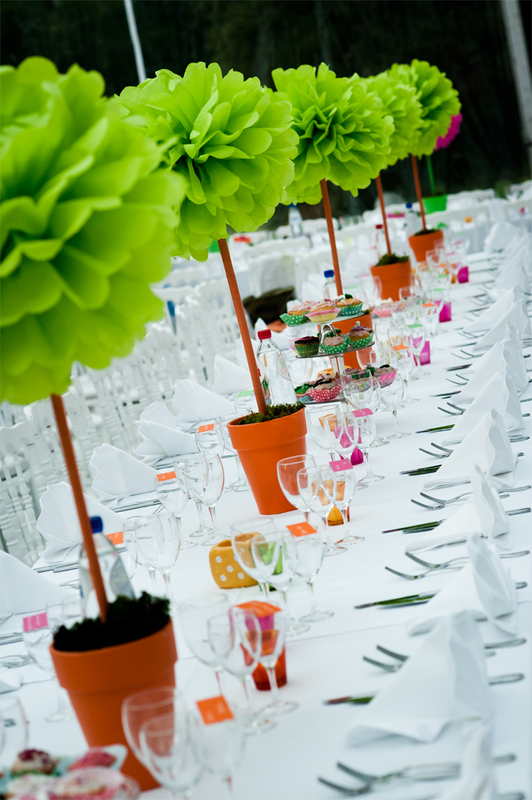 Sara’s line also incorporates chic colors and elegant designs to make your next event positively sparkle. The future looks bright for Simply Nesting as Sara plans to offer even more products and services for her clients. 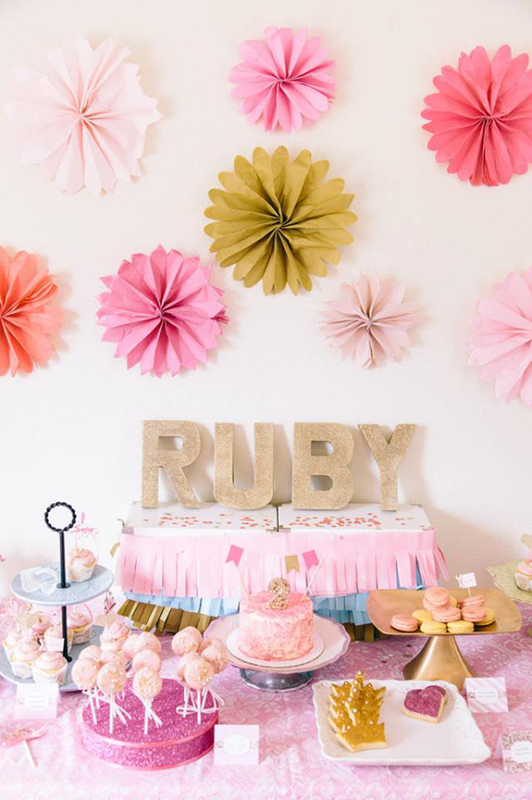 Just a few of the products currently being developed include party supplies such as paper straws, wooden cutlery, garlands, signs and balloons. The Simply Nesting line will soon also include custom backdrops for photo shoots at weddings or birthday parties." coupon code: HOPESPOKEN14 for 15% off your purchase. It is really luxurious, and I am sure a lot will appreciate it and really like it, especially that is perfect birthday girl. Do my term paper also thinks like that.